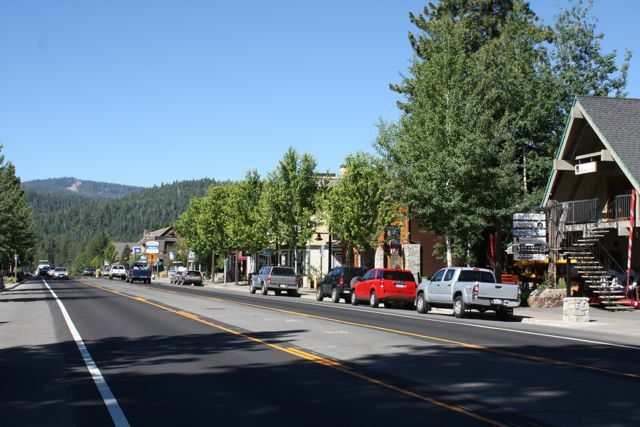 North Lake Tahoe’s various neighborhoods stretch from Tahoe City, heading east along North Lake Blvd. (Hwy 28) through Kings Beach and the Nevada State line. 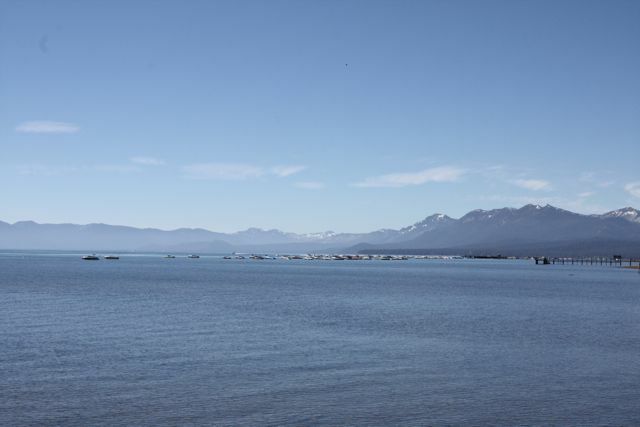 The spots along the map would be Tahoe City, Dollar Point, Cedar Flat, Carnelian Bay, Agate Bay, Tahoe Vista and Kings Beach. 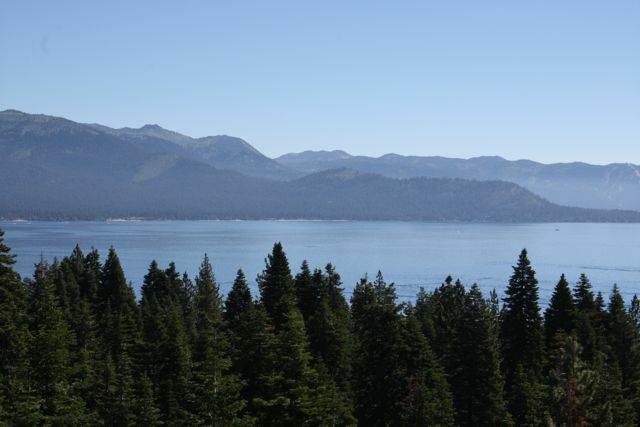 From timeless old Tahoe style cabins, to jaw dropping lakefront estates, North Lake Tahoe real estate has something for everyone. Several subdivisions like Dollar Point and Agate Bay have lake access, and pools and tennis courts as part of their home owner amenities. North Lake Blvd. is lined with lakefront homes, many of which have private piers. Lakefront pricing generally starts in the $1,500,000 range, and can exceed $12,000,000. 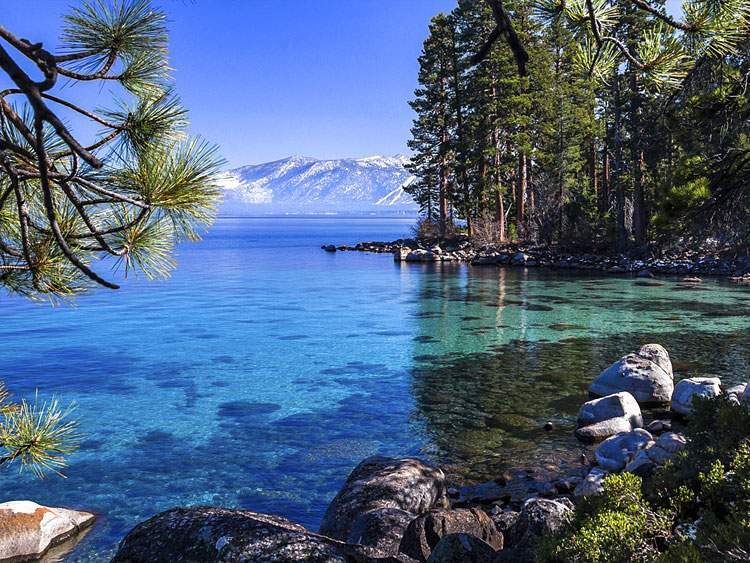 Most pricing for North Lake Tahoe homes begins in the $400,000 range. A view of the lake always comes at a premium. 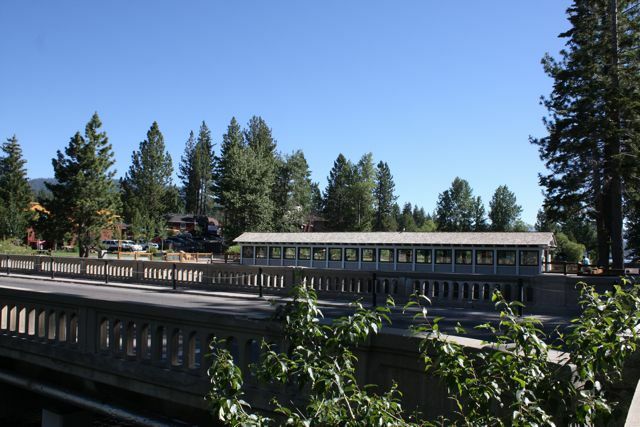 There are a wide range of condo opportunities as well, mostly concentrated near Tahoe City and King’s Beach. Many of the condos were built in the 1970’s, and most also feature some pool and or tennis amenity. Condos run the full gamut of pricing, from under $100,000 for a converted motel unit, to well over $1,000,000. 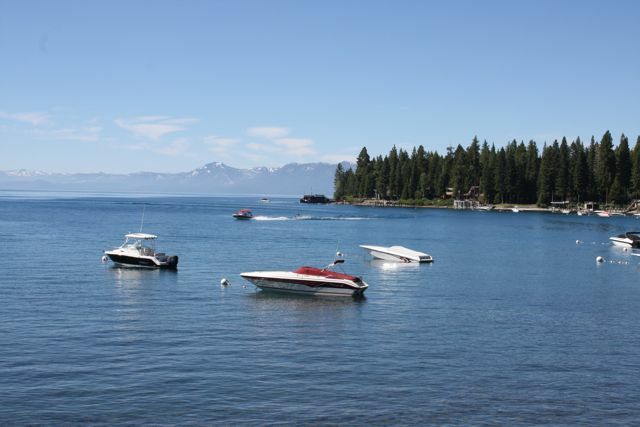 For all of the skiing and winter sports that make Truckee and North Lake Tahoe so famous, summer at the Lake is truly a World class experience. I’ve lived in this area for nearly all of my life, and I never tire of seeing and partaking in the true gem of the Sierra’s.